I took this photo at the Hope, Alaska Museum. 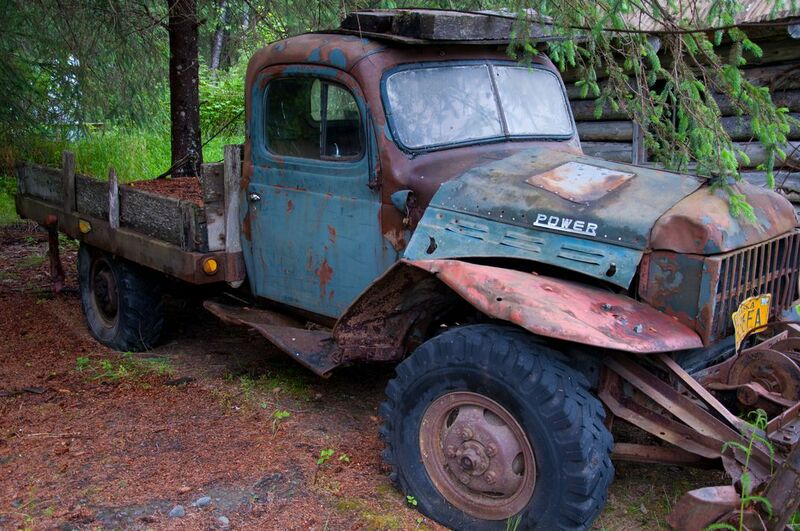 It captures the essence of Alaskan living in that Alaskans tend to keep everything in their yard. Date Uploaded: Aug. 18, 2017, 2:44 p.m.